Show your Wheaton Public Library card to our participating stores to receive a great discount during the month of September. Alphagraphics: 10% Off your order. Andrew's Garden, Inc: 15% Off walk-in orders for fresh floral arrangements (loose stems or vased). Excludes delivery fees and weddings. Aqua-Tots Swim School: One free swim lesson. The Bakas Team, Keller Williams Premiere Properties: Receive a $500.00 credit at successful closing on a purchase or sale of residential real estate with The Bakas Team. Blick Art Supply: Show your library card and be entered into a raffle to win a $100 Blick gift card. Budget Blinds: Show us your Wheaton Library Card and take an additional 5% off your order of select Signature Series products. Order must be placed by 5pm on Friday, September 29. CHOICES Worldwide: Two hours of free business or career coaching! This is an ideal offer for mid-career professionals in transition, moms going back to work and needing to “on-ramp” back into the workforce and business owners needing clarity or confirmation of their vision and strategic direction. 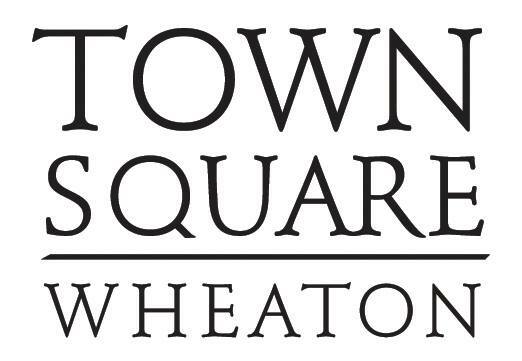 Vickie Austin is a business & career coach and a Wheaton Chamber Ambassador who also hosts “Biz Books Review” monthly at the Wheaton Public Library, a project co-sponsored by the library and the Wheaton Chamber of Commerce. She’s proud to be a Super Hero Library Supporter! Corporate Awards by Densons: Free gift. 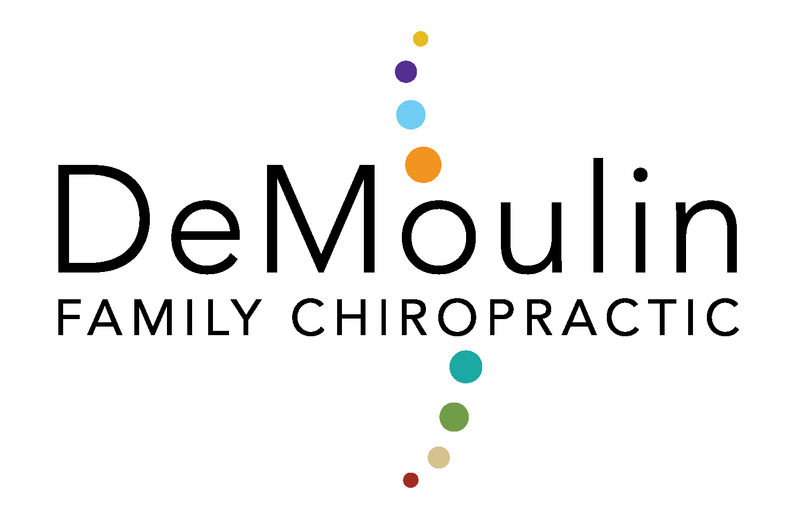 DeMoulin Family Chiropractic: Free exam & consultation. 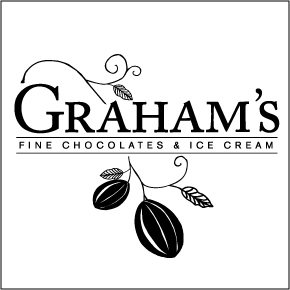 Graham's Fine Chocolates & Ice Cream: 10% Off your purchase. Hettinger Podiatry: $55 off initial visit for new patients. 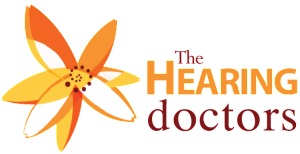 The Hearing Doctors, Inc.: Free hearing aid clean and check. 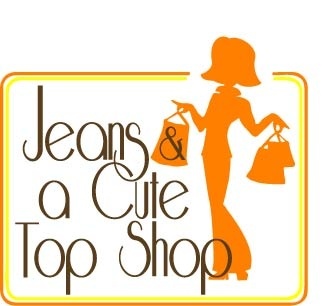 Jeans & a Cute Top Shop: 10% off entire purchase with library card. Cannot combine with other coupons or offers. Jersey Mike's: Free chip and drink when you purchase any regular size sub or more. The Josie Morrison Team RE/MAX Action: With home sale or purchase, $250.00 Home Depot gift card paid at closing. People's Resource Center: 2 PRC books for a $10 donation (a $20 value) - "Miracles Relied Upon" the history of PRC and "Who is my Neighbor" a look at immigrant journeys to PRC. Silver Companions: Free consultation and free first hour of a minimum package buy. Spokes: 10% off accessories including helmets. $10 off repairs. Sport Clips: Free haircut for first time clients. Free MVP upgrade for returning clients. 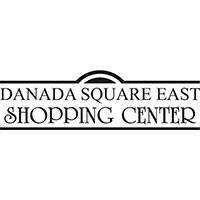 2117 Roosevelt Road and 588 North Avenue locations. 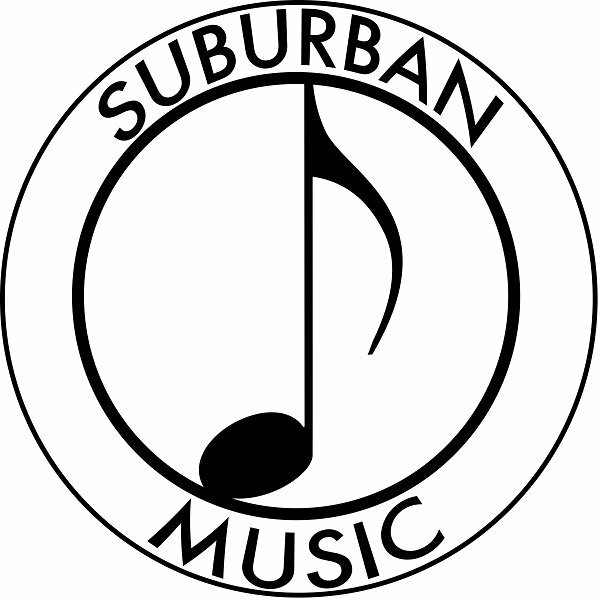 Suburban Music: 15% Off merchandise items. Two Bostons: Free container of our most popular dog treat with Boston Bucks sign up (free loyalty club). One per family please. Warren's Ale House: 20% off a small plate. 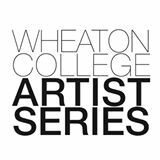 Wheaton College Artist Series: Show your Wheaton Library card when you purchase a ticket to any 2017-18 Artist Series concert event and receive a second ticket of equal or lesser value to the same event FREE. Advance orders only; must visit Wheaton College Ticket Office, 418 N. Chase on the campus of Wheaton College, Mon-Fri 8:30 - 4:30. Concert schedule at ArtistSeries.org or call 630-752-5010 with questions. Not valid with other offers.